At the moment the BMW X5 has competition in the form of the Mercedes-Benz ML Class, Audi Q7 and Porsche Cayenne. It see!s, though, that a new contender is coming to town and it hails from Britain. 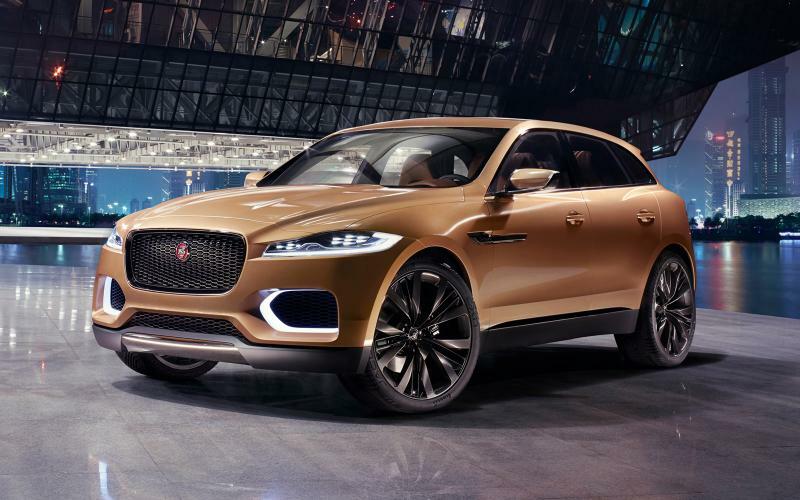 Jaguar has long hinted at the idea of an SUV and even showed the CX-17 concept last year. It makes sense for them, as luxury SUVs are selling faster than companies can make them. Now they’ve released what their new SUV will be — the F-Pace. Silly name but good looking car. As far as exterior looks go, the F-Pace is the winner in this segment. It has the Jag family face and wears it well. When I first heard Jaguar was making an SUV, I was worried as to how it would wear the Jaguar design, but I seems to work well. Maybe I’m just biased, as I’m a huge fan of Jag’s current design language, but I really think the F-Pace could be the best looking SUV in the segment, the X5 isn’t far behind, though. On the interior, the F-Pace also wins, but it also has the advantage of being a few years newer than everything else in the segment. It looks far more modern than its competition and seems to have some highly advanced technology. It will most likely incorporate some of Jaguar Land Rover’s latest innovations such as the incredible heads-up display featuring ghost car navigation, and transparent A pillars. It will also have two pop-up rear seats to make it a 7 Passenger SUV. As far as powertrains go, Jaguar has been vague about the details. 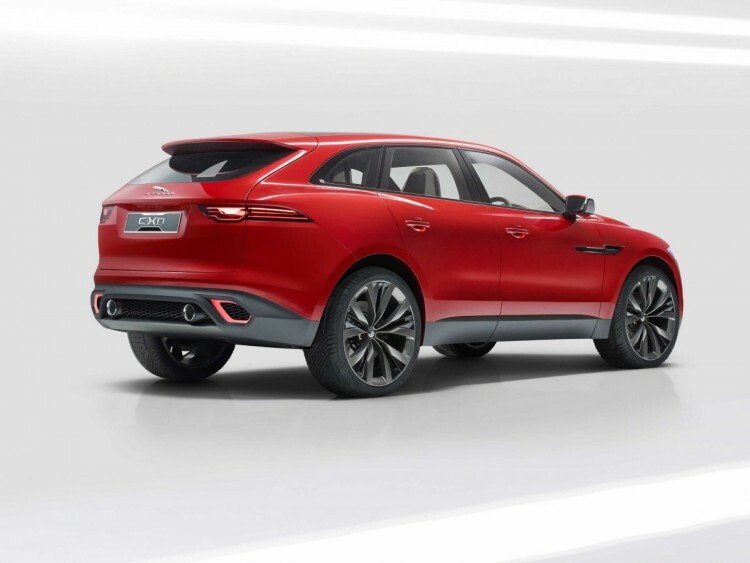 The F-Pace will probably use JLR’s new Ingenium engine line mated to an 8-Speed, ZF automatic transmission, but no word on exactly which engines will be available. 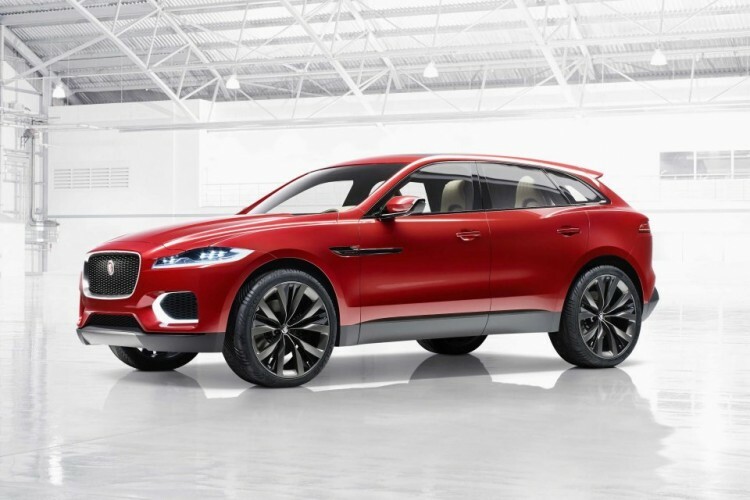 All Jag has said is that 4-cylinder petrol and diesel engines will be available. I’m assuming 6 and 8-cylinder engines will be available to compete with the X5 and the other Germans in the segment. Like all Jaguar products, the F-Pace should be a stunner and dynamically exciting. How it actually stacks up to its competitors like the X5 is yet to be seen, but I’m sure it will be exciting to find out.